This is the third and final installment of the best selling Cho Hun-hyeon Lectures on Go Techniques. Like the previous volumes, it incldes fifty-one problems with detailed answer diagrams. 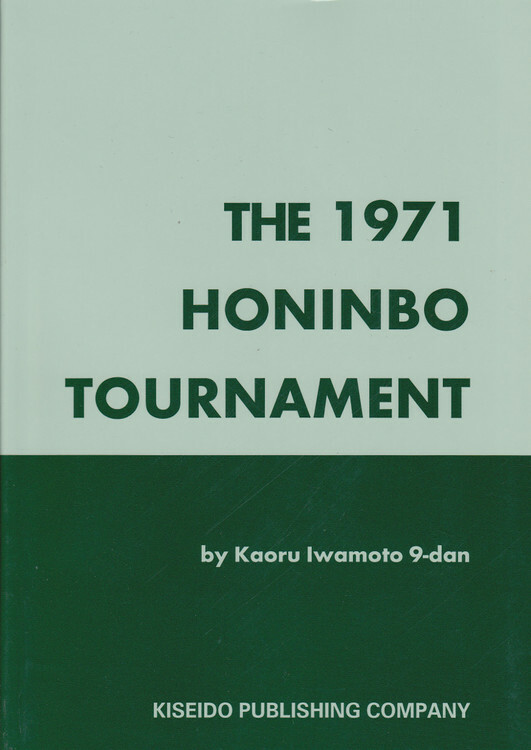 Additionally, Volume Three also contains ten lessons from real games with sequences from actual professional and amateur games. Readers will find these particularly illuminating. Much is devoted to the art of attack and defense, particularly to the refined skill of playing lightly. 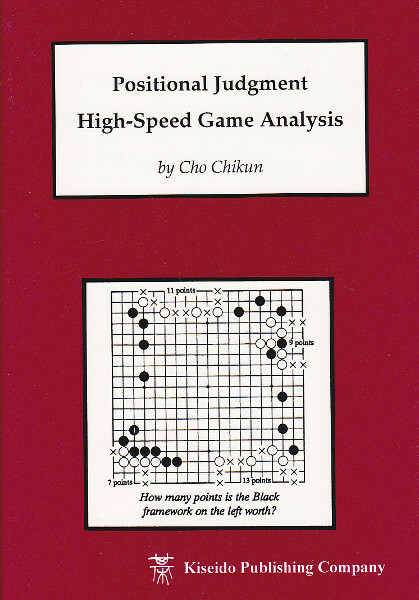 This book brings a fitting conclusion to these lectures, with special attention to the opening and early middle game. 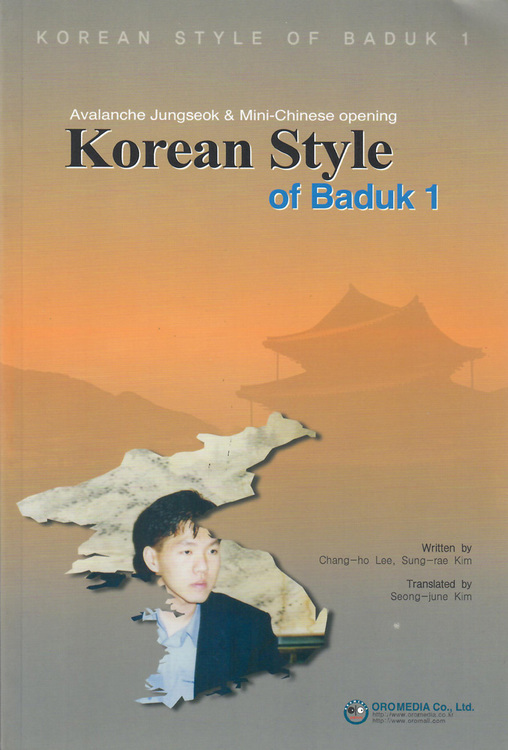 Strong kyu and lower dan players will find this book very instructive and helpful in improving their strength.